Ashford Castle, Cong, Co. Mayo. The new spa, housed within a bronze conservatory, at Ashford Castle. Mayo's Ashford Castle has been named Ireland's Hotel of the Year for 2017 at the annual AA Hospitality Awards. The award, considered one of the most prestigious in Irish hospitality, was presented by Minister of State for Tourism Patrick O’Donovan this evening. Other awards saw Rolf’s Country House in Baltimore, Co. Cork win 'AA Guest Accommodation of the Year', while the 'AA Courtesy & Care Award' for excellence in customer care went to The Talbot Hotel in Stillorgan, Co. Dublin. 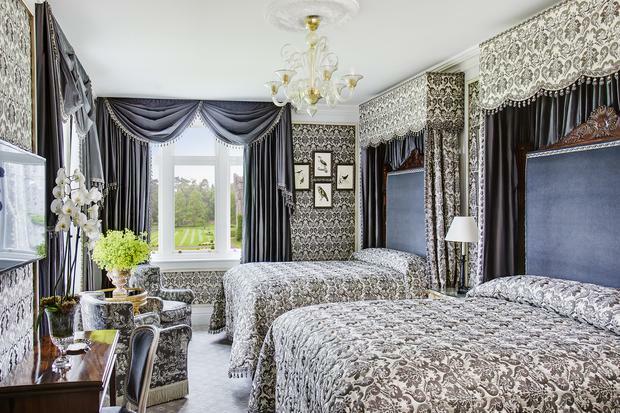 Winning 'AA Hotel of the Yea'' caps a remarkable comeback for Ashford Castle - which looked like slipping into fusty decay during the recession, but has bounced back as the beneficiary of a $75 million investment by Red Carnation Hotels. “Ashford Castle is one of Irish tourism’s finest assets,” said AA Director of Consumer Affairs Conor Faughnan, who hailed the five-star as one of the world's finest. “It takes a lot to impress an AA Inspectors; they judge by the most exacting standards in the industry. 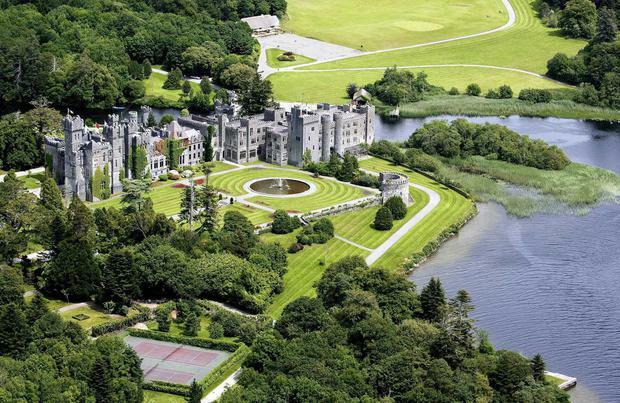 Ashford Castle’s beauty is breath-taking and the investments made by its owners are evident throughout the Castle and grounds." Ashford Castle is no stranger to awards, of course - in 2015, it was voted World's Best Hotel by luxury travel group Virtuoso. And the investment has paid off - rooms currently start at €465 per night - rising to a whopping €4,000 for its presidential suite. "Combining this remarkable heritage property with friendly, professional staff, a warm welcome and excellent service, Ashford Castle is a shining example of what a wonderful experience Ireland offers to visitors," said Minister O'Donovan. Following its "epic restoration", the hotel has enjoyed global recognition for its guest experience, said Niall Rochford, the hotel's general manager. "This award acknowledges the hard work and commitment of everyone on our team and my hope is for our continued success long into the future." The AA's annual hospitality awards are based on the assessments of experienced inspectors who personally visit every AA-accredited hotel for an overnight stay. 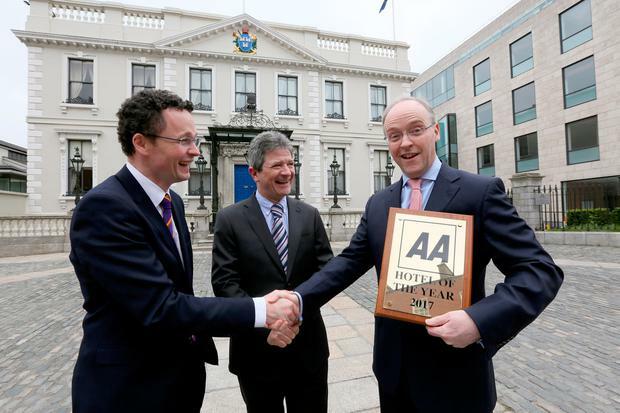 Winners are selected for their excellence in service and hospitality, the AA says, as well as a clear demonstration of continuous improvement in the preceding 12-18 months. Last year's winner was the Powerscourt Hotel Resort & Spa in Co. Wicklow.